Even if your play styles were a little gentler, it’s unlikely any of your toys remained in a sellable condition. After all, toys are supposed to be played with. However, you may now regret throwing out those original action figures, as some are worth crazy amounts of money. Let’s look at some of the most popular toys from the 70s, 80s and 90s, and how valuable they are today. Twenty years on and Pokémon is just as popular as it was in the 90s. The only difference is that fans are now enjoying it on their phones instead of on Nintendo Game Boys. If you were ever into the trading card game as a kid, you might be gutted to know that some of the rarer cards are worth serious money now. First editions fetch the most amount of cash, and the most sought-after by far is Charizard, which can sell for thousands of pounds if in perfect condition – not bad for a shiny piece of card. Even common Pocket Monsters can earn you a few quid, as long as they are first editions in good condition. If you still have some lying around in your loft, it might be time to get them valued. This virtual pet, consisting of a few pixels on a grey screen, seemed to require more maintenance than a real cat or dog, and it caused a lot of childhood trauma. Ever entrust it to your mum for the day because you weren’t allowed to take it to school with you, only to find upon return that it had died, surrounded by its own poop? Exactly. 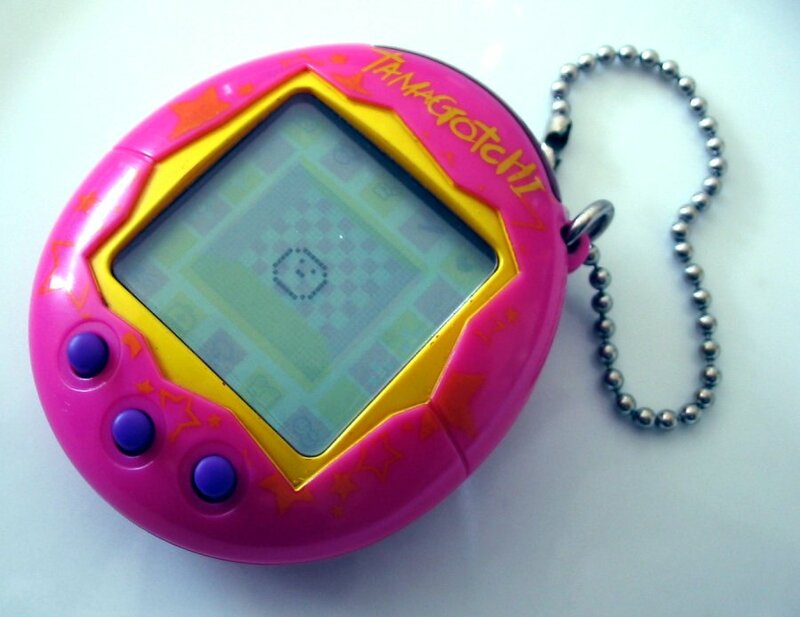 If you happened to by lucky enough to have a rare original Tamagotchi and didn’t manage to drop it in water or throw it out in frustration, it could now be worth hundreds of pounds. The release of Nintendo’s next console, the Switch, might just be around the corner, but the 64 will always hold a special place in many gamers’ hearts. Sure, it had one of the strangest controllers of any game console, ever, but many hours were spent racing our siblings on Mario Kart and pretending to be Bond in Goldeneye. A few of the rarer games, such as Harvest Moon 64, Mario Party 3 and Conker’s Bad Fur Day, can sell for hundreds of pounds on auction sites, so it’s well worth seeing if you still have any cartridges lying around. Based on a Japanese TV show called Super Sentai (sentai means ‘task force’ or ‘fighting squadron’), Power Rangers took the Western world by storm. Girls and boys everywhere wanted to dress up in the costumes and fight monsters in a giant mech. The toys allowed us to live out such fantasies safely. Some of the original toys are worth big bucks if you happen to still have the boxes. The Mighty Morphin Power Rangers action figures, Deluxe Megazord and Saba the Talking Saber toys are particularly valuable. Incredibly, the TV show is still going and a third film, set to be a reboot, is due out in 2017 – 20 years after the last Power Rangers movie hit the cinemas. Therefore, the value of these original toys is likely to climb. The animated TV show had every kid in the playground shouting ‘I have the power!’ back in the 80s, and even today it still has a large cult following. As a result, some of the original toys are very valuable. If you ever had He-Man’s Battle Cat, it’s unlikely it escaped your childhood unscathed, as it’s an action figure that would have been played with a lot. Find a boxed one in good condition at a car boot sale, though, and it could earn you more than £100. Famously known as the first film to spawn a huge range of merchandise, retailers have made more than $32 billion from Star Wars toys, clothing and other goods over the past 40 years. The franchise is still going strong, with several films scheduled for release in the near future. More toys hit the shelves every year. However, it’s the originals that will fetch you the big bucks. There are several rare figures you may remember as a kid, but the most notorious was the Boba Fett with rocket blaster, which actually fired. Unfortunately, after an incident with a similar James Bond toy, the figure was pulled from production, so only a few ever got made. In 2015, one sold for an incredible $27,000. The original Game Boy ‘brick’ gave many gamers their first taste of Pokémon, Tetris, Kirby and so much more. Finally, we could take our games anywhere with us, making those visits to Grandma’s house a little less dull. If you’ve managed to hold onto your original, grey Game Boy, you can net yourself around £60 on eBay. However, limited editions, such as the Pokémon Yellow version, can sell for hundreds. Who wasn’t fascinated with dinosaurs as a kid? The Jurassic Park films captured our imaginations and rinsed our parents’ wallets, as we all wanted a menagerie of dinosaurs. The latest film, Jurassic World, brought even more toys on the market, and with another due out in 2018, the franchise is set to remain popular for quite some time. Whilst it’s unlikely you ever managed to keep your dinosaurs in their boxes, toys like the Junior T-Rex and electronic compound sell for around £100 online, so long as you haven’t lost any of the accessories, of course. Much like He-Man, Thundercats is an 80s classic with a huge cult following. Although it was animated in Japan, it was produced, written and voice-acted in the US. A whole host of toys and comics spawned from the TV show’s creation, and some are worth a pretty penny. For example, a boxed Thundertank in a good condition sells for upwards of £100. 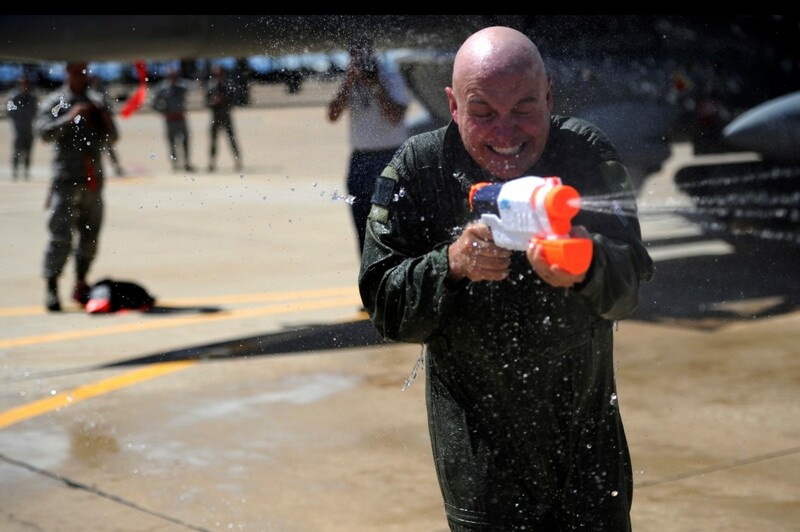 Super Soakers were – and still are – the ultimate water guns. They were more powerful and impressive than anything else on the market. The adverts claimed that ‘wetter is better’ and the public agreed – more than two million guns were sold in 1991 alone. If you managed to keep your original one in mint condition (i.e. you didn’t try and fill them with substances other than water), it could sell for hundreds of pounds, so long as it’s a rare model. Okay, so you may have missed out from making some cash out of your beloved childhood toys, but it’s not too late to invest in new ones. Check out our guide to the toys and collectibles that could be worth something in the future and how to store them correctly.